WWE's Bella Twins Get Their Own Reality Show "The Bellas" On E! WWE’s Bella Twins Get Their Own Reality Show “The Bellas” On E! If you thought you were done with reality shows, then you might want to take that back. Come Fall, two of Hollywood’ s baddest divas are going to take you behind the scenes into their private and professional lives. E! has announced a brand new reality series called, “Total Bellas” with WWE’s Nikki and Brie Bella. 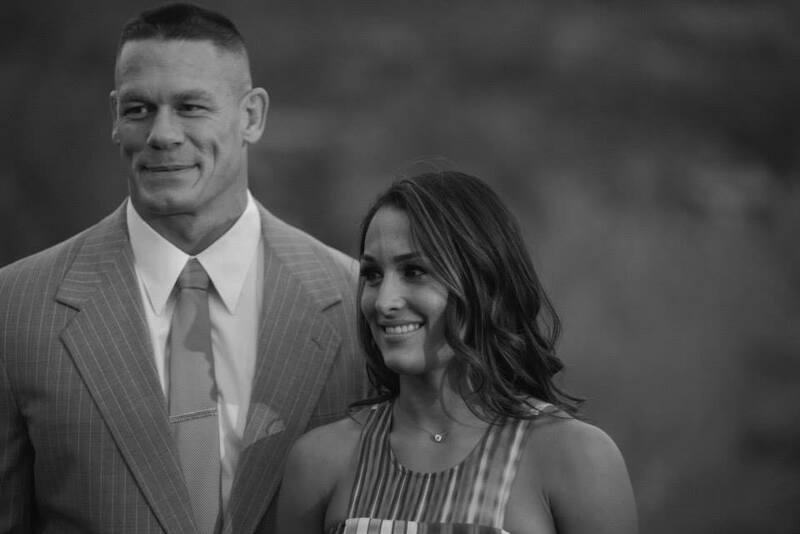 Along with the gorgeous twins, you also get to mingle with their significant others, John Cena and Daniel Brian. The kickass twosome are already part of a star-studded cast for another hit show on the same entertainment channel, called “Total Divas”. The twins’ other hit show, Total Divas, will be airing for Season Six, and we get to see other wrestling stars like Lana, Renee Young and a former double WWE Divas Champion, Maryse. As for Total Bellas, get ready for a knockout!